The Eighth Note is a registered dealer of Kawai Acoustic and Digital Pianos! Over the past eighty-nine years, Kawai has earned a reputation for outstanding quality and workmanship in the crafting of world-class musical instruments. Today, Kawai acoustic and digital pianos are a top choice of pianists, teachers, churches, students and piano enthusiasts around the globe. 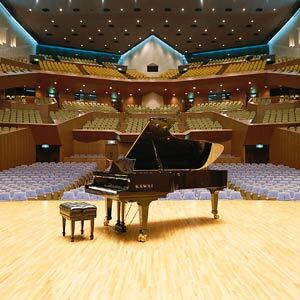 Their skillful blending of traditional piano craftsmanship with state-of-the-art technology and materials has brought about the finest selection of award-winning grand, upright, digital and professional stage pianos available today. We invite you to explore our collection of world-renowned instruments. The perfect piano awaits you. ​The Eighth Note also carries keyboards from many other manufactures as well including. Nord, Roland, Yamaha, Casio, Korg, and more. 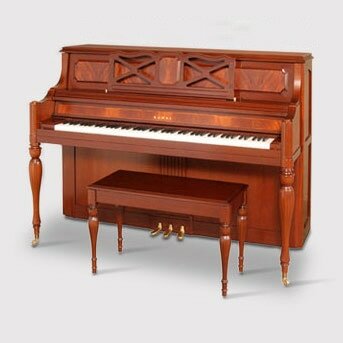 Visit our showroom and see the many new and used acoustic and digital pianos we have!